Fykiada Retreats invites you into a journey through movement and light where the Greek islands become places of intimacy and exploration. 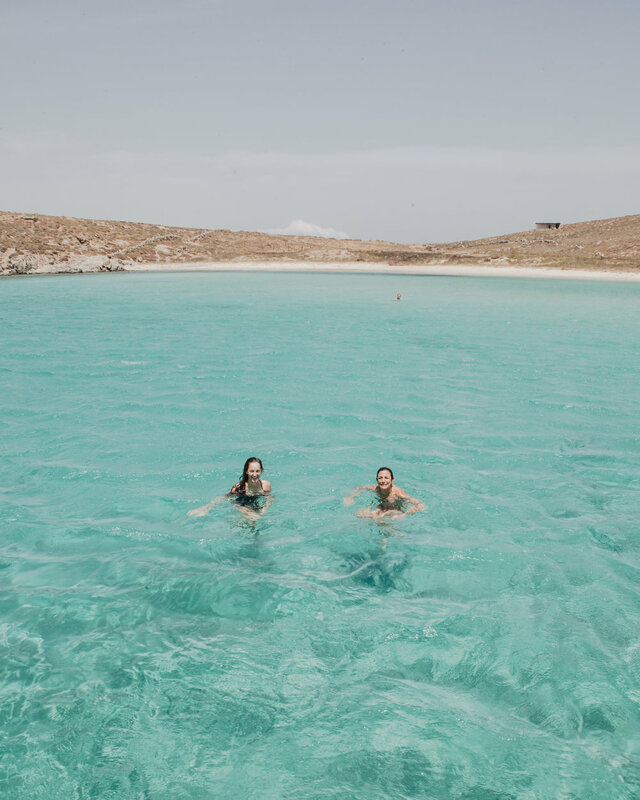 Having spent most summers of our lives in the Cyclades islands we’ve crafted the perfect island story for you. Get lost in whitewashed villages, walk barefoot on velvet sandy beaches, and dance on the endless joy of just being here & now. Not to be missed: Sea kayaking, private sailing trips, hiking to deserted temples & lighthouses, photography walks, food tasting. The mat rolls to the ground and by the time your gaze lifts an infinite blue unfolds before your very eyes. A soul opening space is there to provide stimulation & comfort for any practice to flourish. Morning energetic classes and dynamic flows are followed by soft yin sessions on 360 degree open terraces. We are Anna & Eranthi. 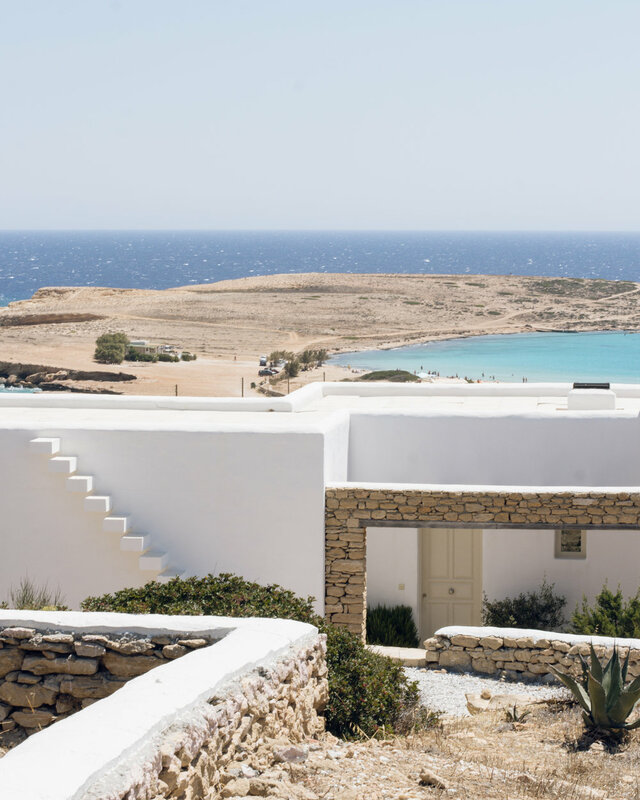 Originating from Cyclades islands, we both live and breathe island life. Throughout the summers of our lives we found out that Sun, Sea, Salt is the magic potion for a better life. Our purpose on every retreat is to provide a safe and serene space for people to enjoy their practice as well as the great outdoors of the islands. A Cycladic heaven just a few steps from the sea overlooking the Aegean. The house feels like a natural continuation of the surroundings bringing nature into every room. Check it out! Our resort is one of Mykonos finest boutique hotels awarded for its top service and fine dining restaurant. 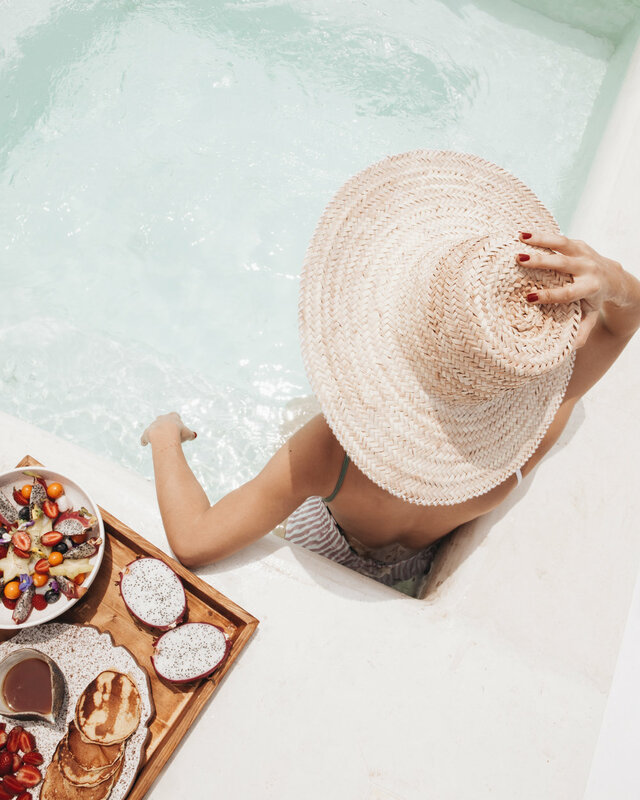 Imagine perfectly white suites, private jacuzzi, and an infinite infinity pool gazing the Aegean. Check it out! A dreamy Yoga Resort just a ten minutes walk from the most magnificent sandy beach of Koufonisi. Features three eco-Cycladic villas, an outdoor covered yogashala and a thai-style massage room. Check it out! Each island has its own story, color and flavour and we love bring it all at the table. Our in-house nutritionist shapes a catered menu for every retreat where traditional recipes get a healthy twist. 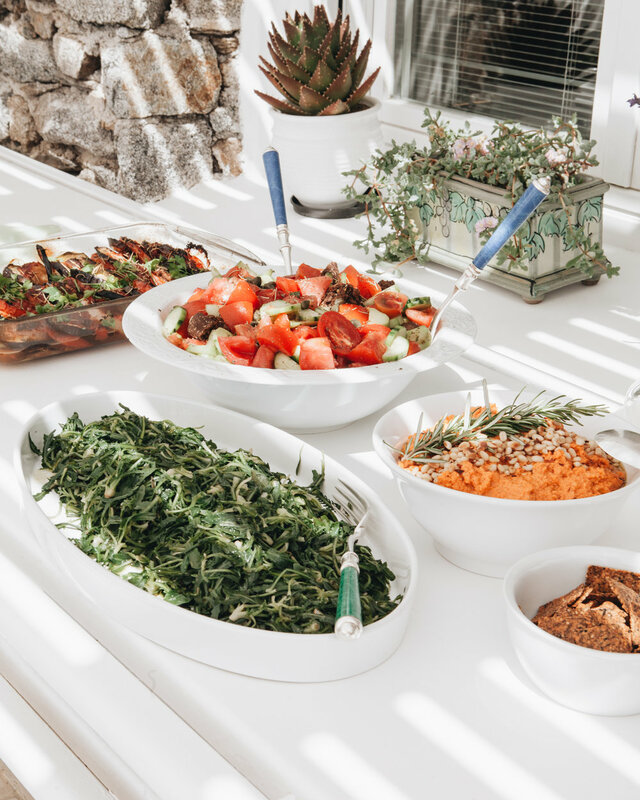 Highlights: thyme honey, raw tahini, fresh figs, cold-pressed juices, Mykonos yogurt,Greek salad, hand-picked wild herbs and the famous Kythnos’ chickpeas.